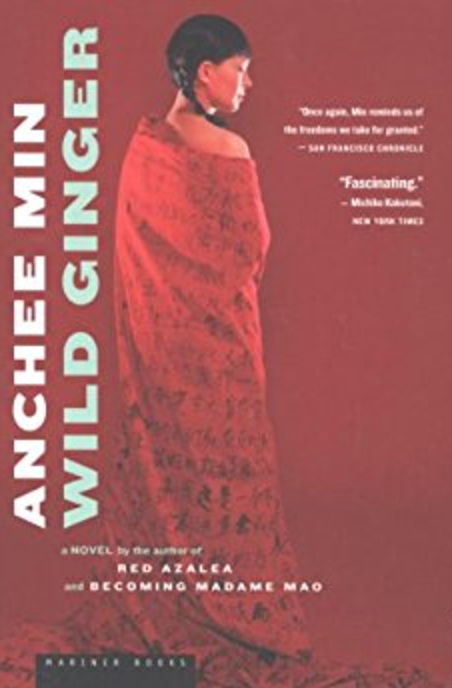 Anchee Min’s Wild Ginger relates a love story in the midst of turmoil told from the point of view of a teenage girl, Maple, who suffers at the hands of a bully, Hot Pepper, because Maple’s father was in a forced labor camp at the beginning of Mao’s Cultural Revolution. She meets the title character, Wild Ginger, when the latter joins her school class. Because Wild Ginger has “foreign” eyes and her father is half-French, she becomes another target for Hot Pepper, but Wild Ginger fights back and the bond between the two outcasts is forged. Maple’s father is missing from her life because of his political crimes; Wild Ginger’s father is dead. Maple has siblings. Wild Ginger is an only child. Their mothers are left with responsibility to hold their two families together. 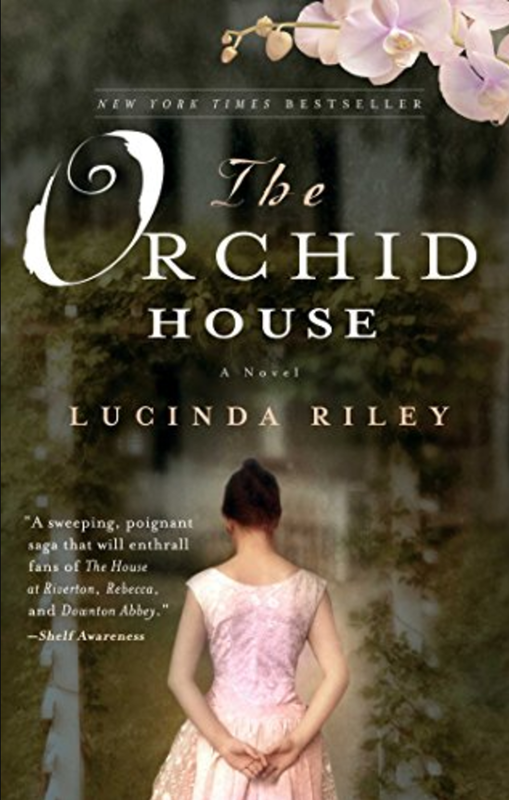 Together they fight the injustice, but when Wild Ginger’s mother hangs herself, she loses hope. 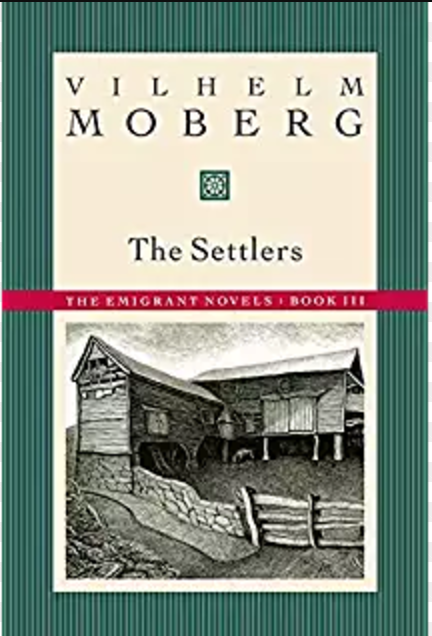 In spite of the hopelessness of her situation, fortunes change when she is declared a heroine for discovering a group of unscrupulous men as they tried to divide up profits from thefts from a factory. As a result, she meets Mao after the newspaper headlines proclaimed that she acted based on following the teachings of the Chairman. The story involves love of all types: best-friends-forever love between teenage girls, love of country, love of family, and first love. It also touches on the negative reactions to love: embarrassment, jealousy, envy, anger, betrayal, revenge. The book’s nearly storybook ending is satisfying on one level, but felt just a bit too tidy for a book aimed at an adult audience. And that touches on what the biggest problem was for me. Because of the age of the central characters, initially I considered the book aimed at a young adult audience. The themes of bullying, friendship, and loyalty all seemed appropriate for YA readers. But as the love story that pitted Wild Ginger and Maple against one another for the love of Evergreen, the details were too graphic for a YA audience. Yet the story line, though complicated and touching on real political and psychological issues, offered too simple a path to satisfy most adults. I have read other books by Anchee Min, more successful books based on historical characters, fleshed out using fiction techniques. Wild Ginger, when compared with Empress Orchid, disappointed me.